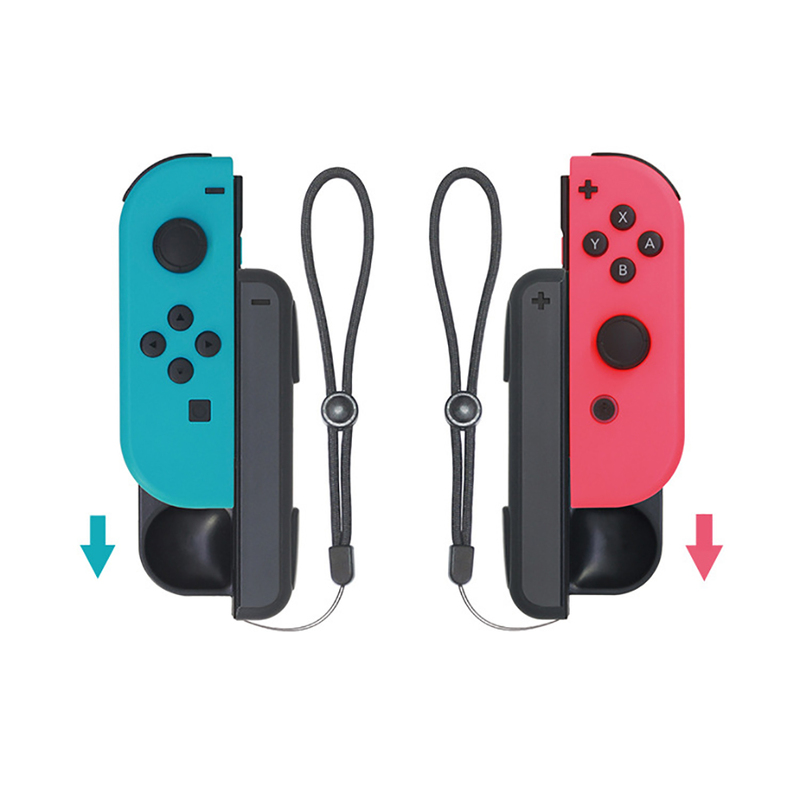 Specially designed for Nintendo Switch - Joy-Con:The ergonomic design hold the Joy-Con more like a traditional game controller , it has the mini size and portable ,you can share the game with your friends even when the handle is charged. Soft touch finish: The Handle Grip Controller Charger is made of the ABS material, you will like soft touch finish on the controller which makes it way better to play with than the original Joy-con grip. 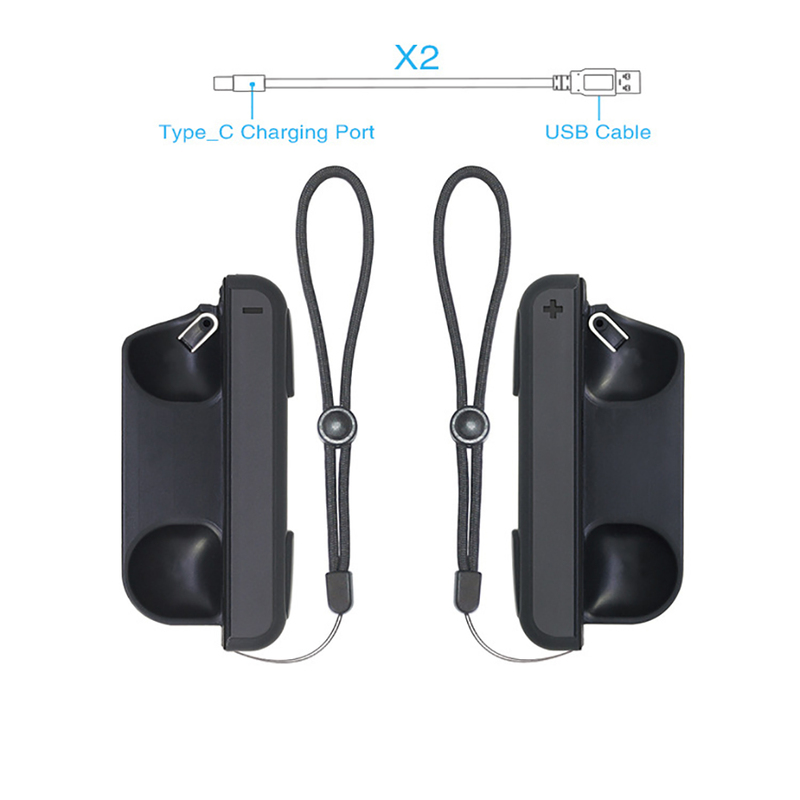 Type-C USB cable attached :The package includes the Type-C interface power supply, support original charger. Charging Indication Light: When the handle is charged to 99%, it indicates that the red indicator light flashes, and goes out after full charge.so the LED indicator is red when the handle is charged; the indicator is off when the handle is full or no handle is charged. Nintendo Switch Joy-Cons are not included.